This truck was parked outside a bar in Boston that I went to a couple of weeks ago. 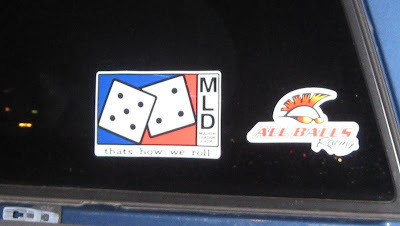 I didn't even know that Major League Dice was a thing, but clearly this organization does not employ any proofreaders. Their punctuation is crap-tastic. Crikey, this ad from Sydney needs an apostrophe in the headline. Thanks for David for sending this catastrophe from the Land Down Under. This is the worst catastrophe to occur at a gas station bathroom since Britney Spears walked in barefoot. Thanks to "Histdoc" for sending me this photo from Elko, Nevada. 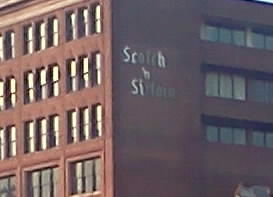 I suppose you could dip a steak in Scotch or pour some Scotch onto steak, but I think this sign, on a building in Boston's North End, is referring to Scotch and sirloin. So, it's missing an apostrophe. Maybe Axl Rose owns the restaurant. I could go for some meat and whiskey right about now. Is it Friday yet? Jerry was impressed to see that an appliance has its own sales and service. Must be a smart fridge! 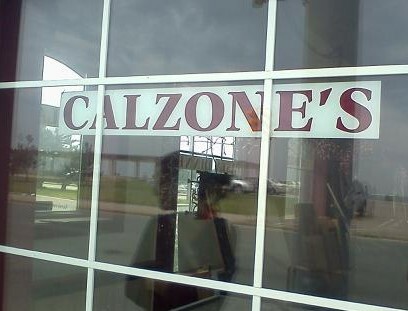 I was starving, but I just couldn't buy food from a badly punctuated pizza shop. 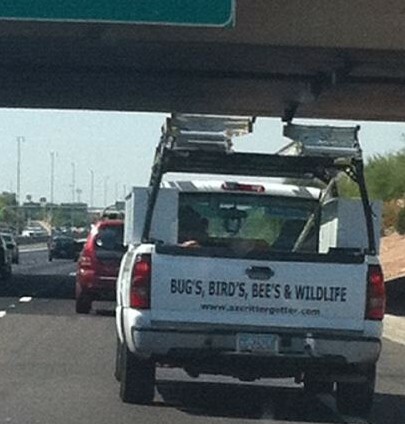 This truck, which Kim spotted in Mesa, Arizona, is guilty of DWBP, driving while badly punctuated. 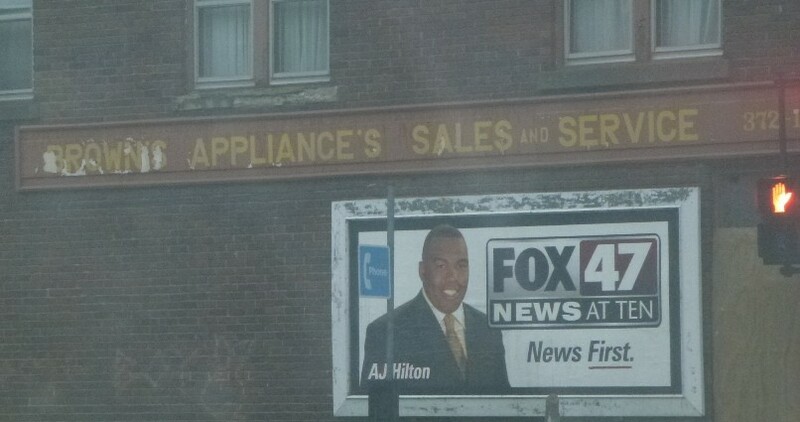 I appreciate that Kim sent me this photo, but I would like to remind everyone that it's not worth risking your life to capture an apostrophe catastrophe. Put those phones away on the highway!